Thank you so much to my Client for this beautiful review and for permission to share these beautiful shots I took of her newborn baby girl! Isn’t she beautiful! In my opinion it doesn’t matter when you choose to photograph your new baby. It will always worth capturing them at any stage. Some of my Client’s manage to book before their baby has been born. In this instance I can guarantee I will be available to photograph their new baby in the first 2-3 weeks following the birth. 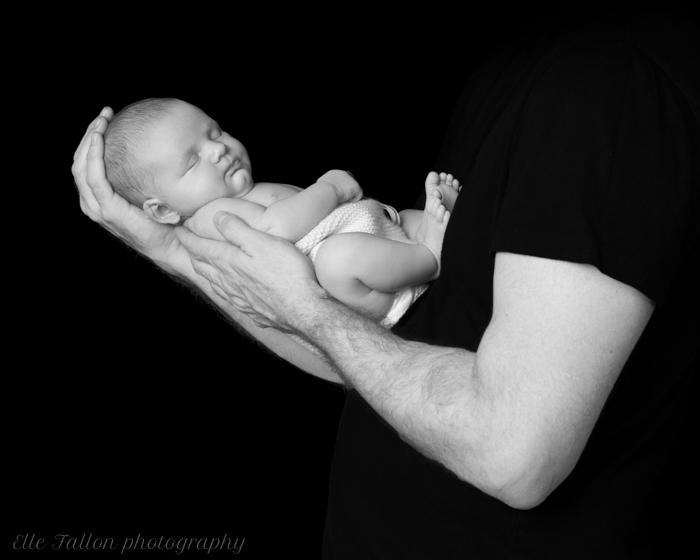 However for some of my Client’s they simply hadn’t thought of newborn photography until their little one arrived. It is after all hard to think of everything when you are becoming a parent for the first time! My advice is to get in touch at any stage. After all even though they are rapidly growing before your eyes they will never be this small again. 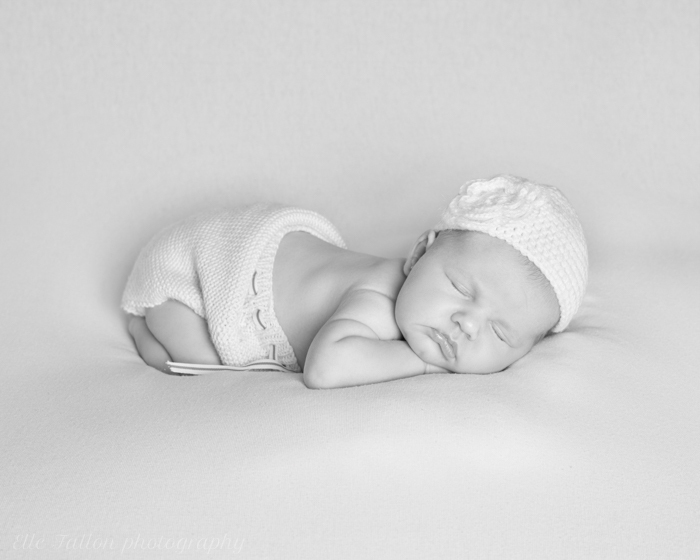 I have photographed new babies up to 5 & 6 weeks old and the results have been just as lovely as the first two weeks. If you have missed the newborn stage it can also be worth waiting until they are a little bigger. When they are able to sit unaided or push themselves up on their tummy’s. For example between 4 – 6 months old. These session’s are also great if you have older children and you would like to have pictures of them altogether. If the older siblings are still quite small (ages 2- 4) and unable to safely hold the new baby, waiting for the baby to be a little stronger and sturdier means that they will all be able to comfortably sit together. It is a great way to capture some beautiful family moments. Also at this age there will be lots of beautiful baby smiles and the children will have had time to all get used to each other and create the brother and sister bond. Another option is to capture all the key stage sin the first year! These year book session’s are very popular and need to be booked as far in advance as possible. You will receive three photoshoot’s spread over one year at stages as you choose. 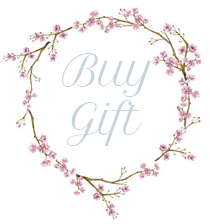 To capture your family developing and changing. This entry was posted in baby photography london.